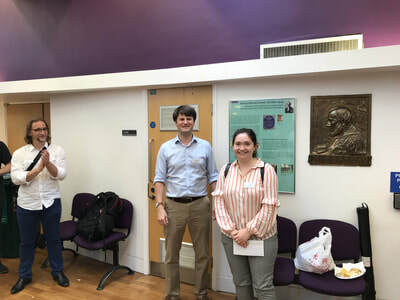 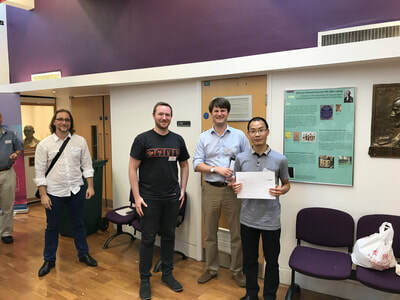 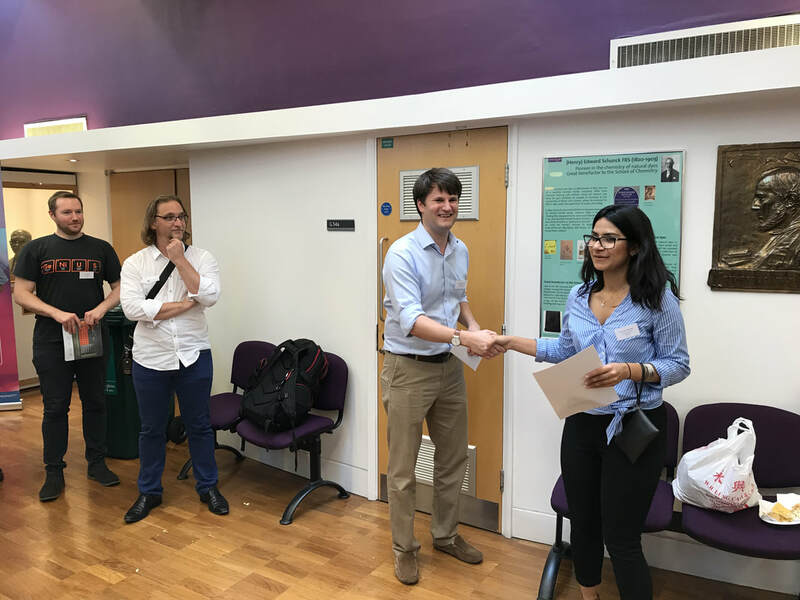 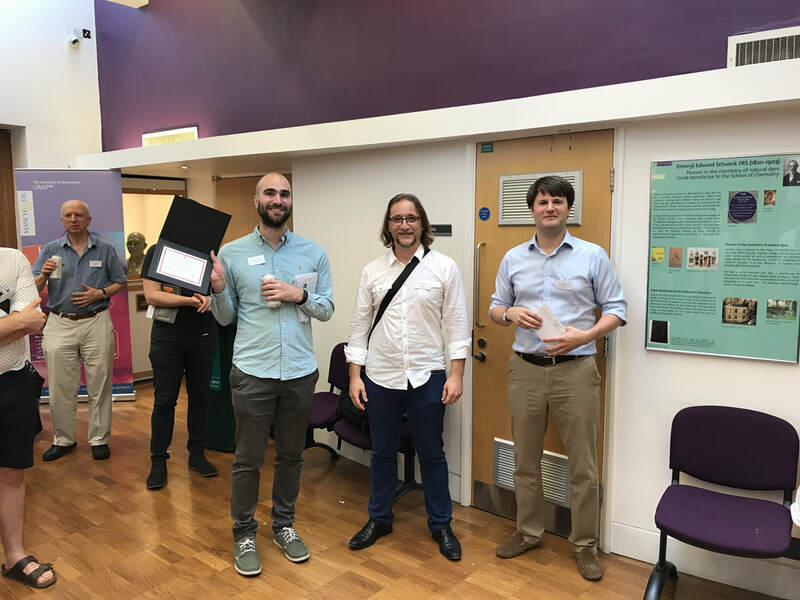 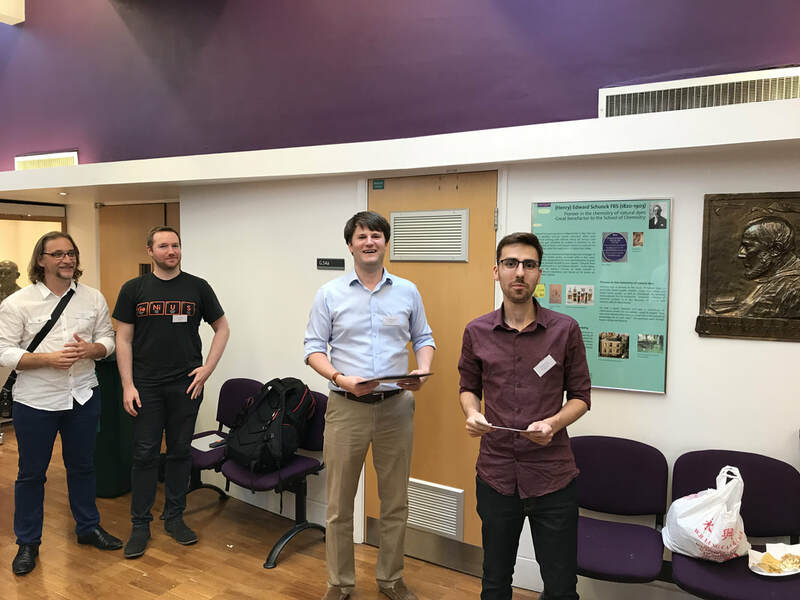 The 2nd Macrocyclic and Supramolecular Chemistry Early Career was held the 27th of July 2018 in the School of Chemistry at the University of Manchester. 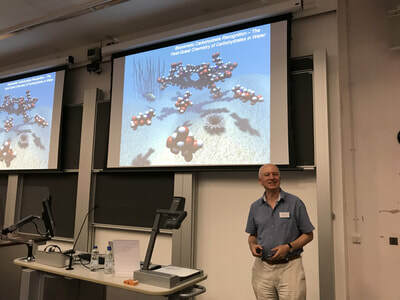 We had a fantastic day of supramolecular chemistry with more than 100 participants, 36 posters, 15 talks, and 1 plenary lecture by Prof. Tony Davis! Thanks all the attendees, presenters, chairs, sponsors, the UoM Chemistry support team, and my group for making this meeting such a successful event.